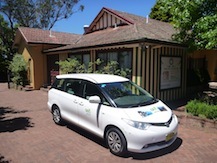 Tours to the Royal National Park are operated by Understand Down Under (UDU). An UDU tour involves more than just sightseeing, it is about truly experiencing the ecological wonders of the heritage park, understanding its relationship with past and present cultures, and forming your own friendships with both new acquaintances and the Royal. UDU mainly operates one day tours from Sydney, the uniqueness of the tour and the majestic beauty of the landscape sure to leave you feeling reinvigorated. 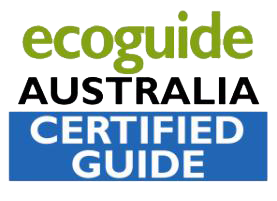 Understand Down Under (UDU) is different for a reason… it believes you deserve better. 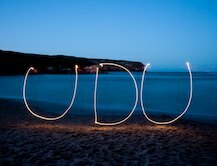 It is for this reason that UDU is inviting people, from near and far, to come and truly discover the Royal National Park and the reasons it is Australia’s best kept secret. So instead of spending the day seeing the same sights as everyone else, come join us on a journey to remember. With the effects of global warming now widely recognised, it is up to us as global citizens to ensure our planet remains beautiful for future generations. 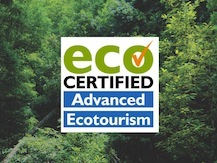 UDU has achieved Advanced Ecotourism Certification for most of its tours. UDU gets all its fun, creativity and energy directly from its staff. 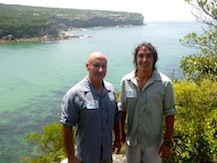 They are all passionate about the Royal National Park, and they love what they do and are very friendly. Your enjoyment, satisfaction, & safety is their top priority. 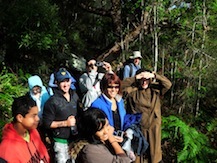 With small groups, your guide can make sure everyone has the best Sydney day tour possible. UDU is a team that draws on the strengths of all those. 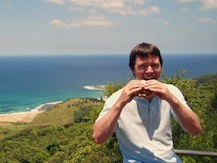 UDU’s Royal National Park Eco-tours are renowned for their quality and value. The 1 day tour is an all inclusive package with transport, food, a friendly guide and lots of surprises throughout the day. UDU is not always the cheapest day tour option out there but with the personal and friendly experience you receive it is by far the best.